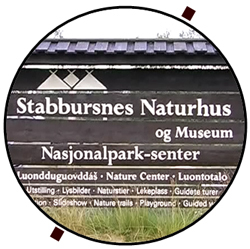 Stabbursnes naturhus and museum (The Stabbursnes National Park Center) is just 2.5 hours from North Cape. It is one of the gems that are easy to neglect. The presentations in the museum are connecting loose ends. This is where you get an understanding for why things are the way they are. The further north you travel, the more desolate it gets. But there are things that goes on that tells another story. Land is more and more like a desert. But, the ocean is an oasis. Without going into details, the Norwegian coast is the place to be for many fish species, including the salmon. The fishery is the reason for why most people live along the Norwegian coast. There are other birds as well, birds that eat insects. In a feverish month or so during the summer, insects rise from the siesta. This is an opportunity for both insectivorous birds and resort owners. These birds are closer to home for Stabbursnes. 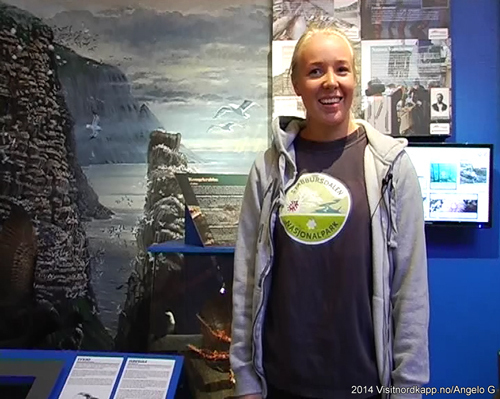 The Arctic bird life at Stabbursnes is possibly the most unique in the world. 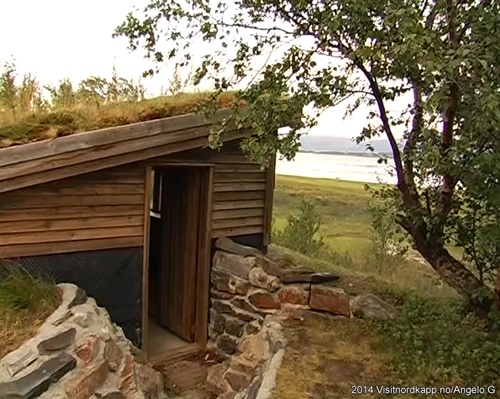 The special conditions in the fjord of Porsanger and the Stabbursdalen Valley are favorable for birds. 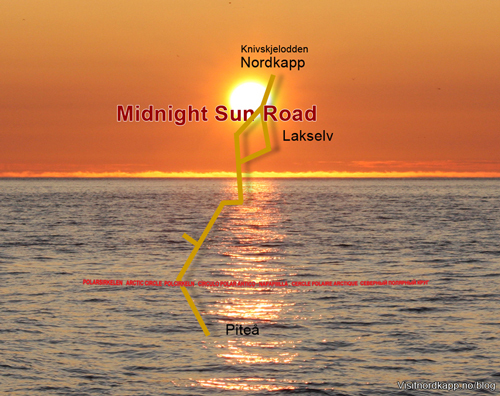 Also rare commuting birds such as the Red knot and Lesser white-fronted goose make pit stops in the area. The museum has a bird tower in the area. Even without binoculars we were able to spot birds roaming the wetlands from the recreational building. At the museum Ms. Christel Larsen guided us through the different exhibitions. 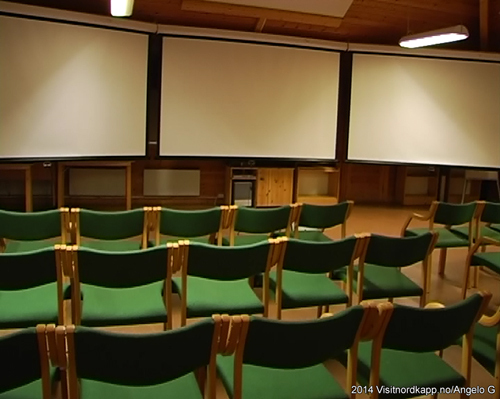 She also offered us to watch a 20 minute film about the Eight Seasons of the Saami people. 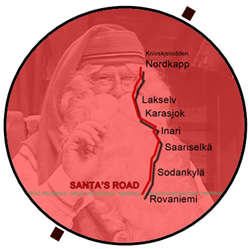 It shows how people are connected to nature above the Arctic Circle. We’ll leave the traveler to fill in the blanks.